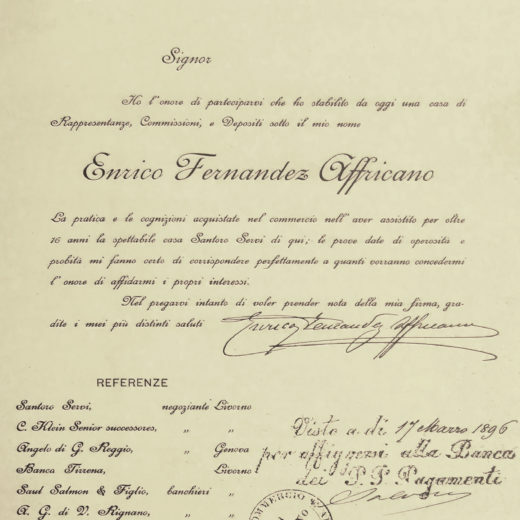 From the year of its foundation until 1920, the Fernandez Affricano company dedicated itself to the activity of representation for Livorno and its province in different sectors: from soap items to candle preparations and to olive oils. In the first two decades of the 1900s the company continued its rapid rise overcoming the critical years of the first world war thanks to the hard work and commitment of Enrico’s two sons; Paolo, took responsibility for the oil sector and Fabrizio, the insurance sector. Paolo had a lot of success in the field of the oil industry and succeeded in establishing himself definitively in 1927 when, together with the baron Ricasoli, he built an oil refinery in the city of Adasì in Turkey. Up until the Second World War the business continued successfully and, in 1935, Paolo joined Bertolli, taking responsibility for the Livorno oil refining plant, the ROL. During the war years, the work of the Fernandez Affricano brothers was interrupted and then resumed after the end of the world war. A new phase of the company began as it reorganized the oil and insurance sectors according to new and current programs in line with modern times. It was in 1950, one year after the death of Leone Enrico, founder of the company, that a new chapter in the company’s history opened. It was marked by the creation of a coastal vegetable oil storage, the DOC s.p.a. created by Paolo. In 1975, Paolo Fernandez Affricano died at the age of 77, leaving his son Enrico to guarantee the continuity of the family business which took the name Enrico Fernandez Affricano. 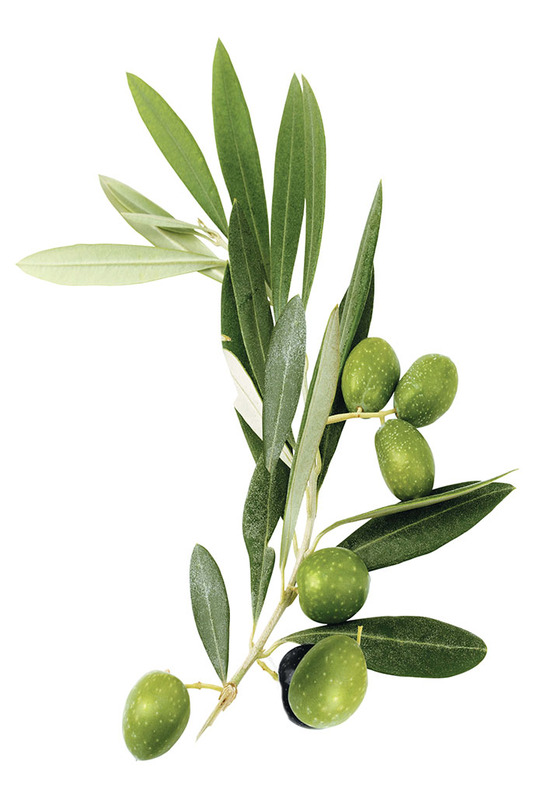 In 1983, in order to develop new strategies in the oil market, Enrico Fernandez Affricano established Intramark Srl, a company specialized in the “flavoured and infused extra virgin olive oil” sector. Intramark, with its brand name “Aromolio”, entered the Italian and foreign market and quickly became a leader with a modern line of flavored and infused extra virgin olive oils with prestigious packaging. With great entrepreneurial qualities and a strong personality, in 1896 Leone Enrico founded a one-man company of Commissions, Representations and Deposits, having gained valuable experience in the insurance and banking business at an early age. Leone Enrico’s representation work was divided into different sectors, while in parallel with the company there was an insurance agency which had among its customers the famous Levant of Genoa and Lloyd of Rhine and Westphalia. 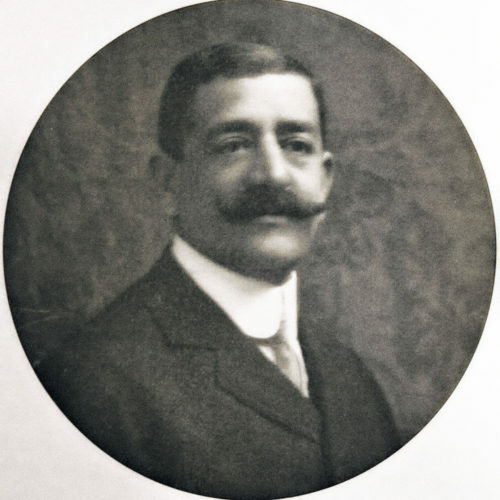 Leone Enrico’s business was an international success, its advertising space also appearing in the the city of Tripoli’s commercial tourist guide in the early 1900s.